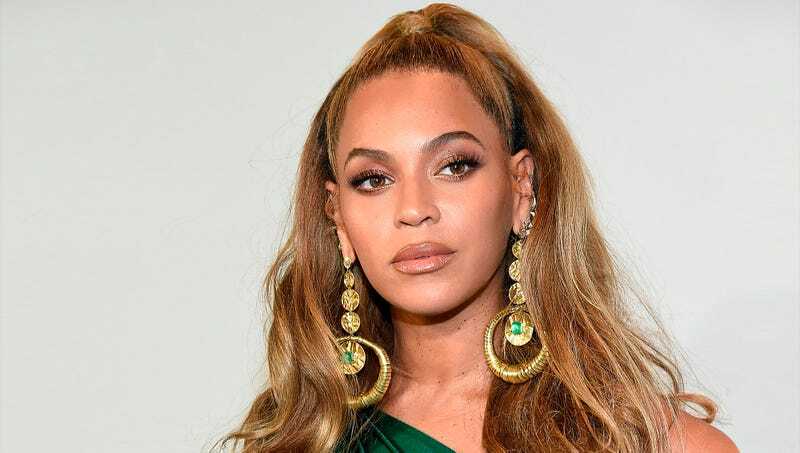 NEW YORK—In a move that many observers say underscores her commitment to the part, Beyoncé reportedly began a painful surgical transformation Thursday in preparation for her role as the lioness Nala in the live-action remake of The Lion King. “It will take many intensive and frankly excruciating procedures before she gets to where she needs to be, but once the radical alterations to her bones, musculature, and skin are completed, you won’t even be able to tell that the big cat you’re looking at on screen is actually Beyoncé,” said plastic surgeon Dr. Scott Olmedo, adding that the process would begin with breaking and readjusting the pop star’s spinal column and pelvic bones to allow her to comfortably walk quadrupedally. “Once we’ve severed and reattached her muscles along her modified skeleton, we can then restructure her phalanges to function as paws, graft actual lion fur over the entirety of her flesh, and finally, once the swelling has subsided, implant the whiskers and tail.” Olmedo went on to say that he was confident the procedures would go more smoothly than they did for John Oliver, who is slated to play the bird Zazu and who contracted a severe infection after his body rejected its new beak.